The Adblock Plus crowdsourced hacker militia can’t keep up with Facebook’s disciplined army of engineers. But it’s been a month since Facebook broke ABP’s last workaround, and the social network’s marketing messages are still getting through. Despite the fact that ABP’s browser extension gets the final say on what appears on your screen, it can’t build filters fast enough when Facebook has total control over the code it serves. ABP parent company Eyeo’s communications and operations manager Ben Williams admits it needs to dig deeper and make more drastic changes to keep fighting Facebook. “They have basically removed every identifier that’s findable in the first level of ads”, he says while raising fear about Facebook’s ads one day being indistinguishable from content to its users as well. 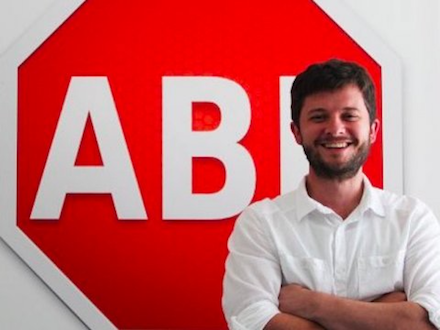 In the meantime, ABP has launched its own ad exchange called the Acceptable Ads Platform. 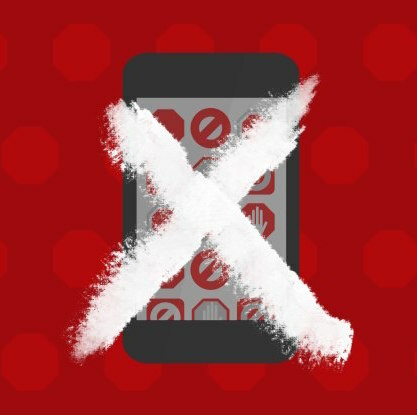 It essentially lets websites serve privacy-safe ads that ABP won’t block from appearing to 90 million of its browser extension’s users in exchange for a six percent cut. That money will be critical if Adblock Plus wants to keep funding a war with a tech giant that earns $2 billion in profit per quarter.